The MTA’s vice chair, Fernando Ferrer, will serve as the acting chair until a permanent replacement is approved by the state senate in January. NEW YORK CITY—The chairman of the MTA, Joseph J. Lhota, has stepped down from his position. He first served in this job beginning January 2012 but left in December of that year to run as the Republican candidate for mayor. He was defeated by Bill de Blasio, who assumed office in 2014. 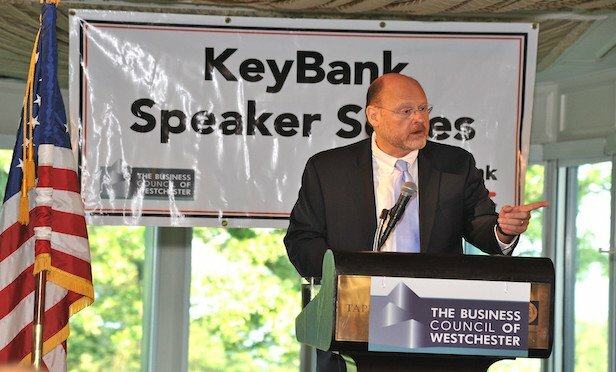 Lhota returned to lead the MTA as its chair in 2017, after being again appointed by New York Governor Andrew Cuomo. An MTA spokesperson tells GlobeSt.com that Llota was not drawing a salary for his job.